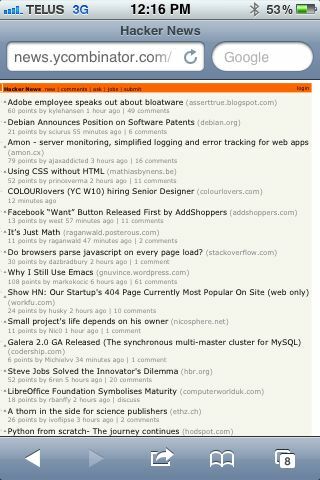 None of these make reading Hacker News fun, so, disappointed I gave up. 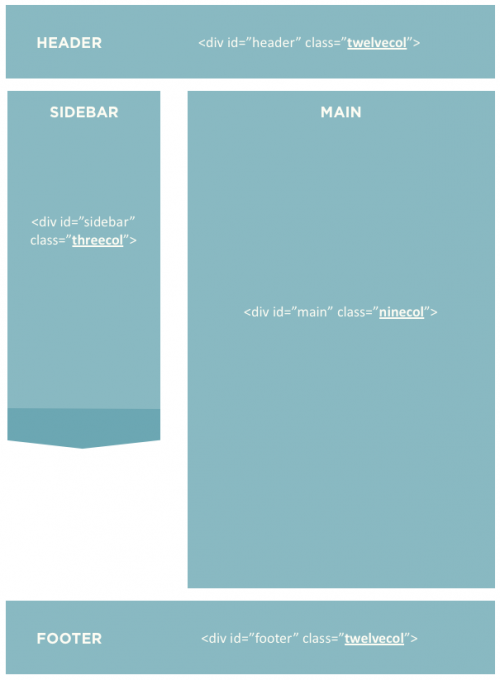 If you’ve never used media queries before, this is still fairly readable. 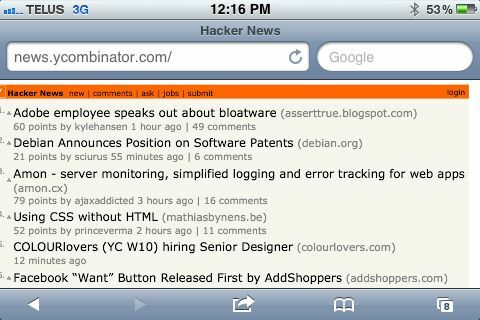 It simply changes the width of the article element when the window size changes. This works extremely well, but its hardly fluid. 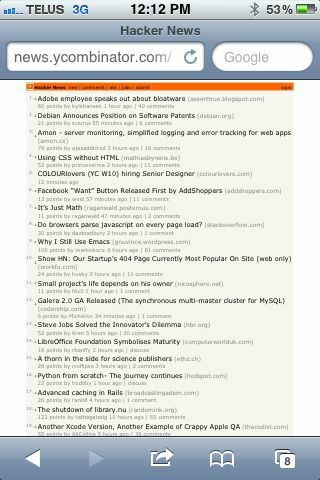 After my sad experience with Hacker News, I was determined to finally figure out this fluid grid thing. A quick googling led me to all the main players (Blueprint, 960, etc) but 1140 struck me as being really simple and straightforward. And it is. 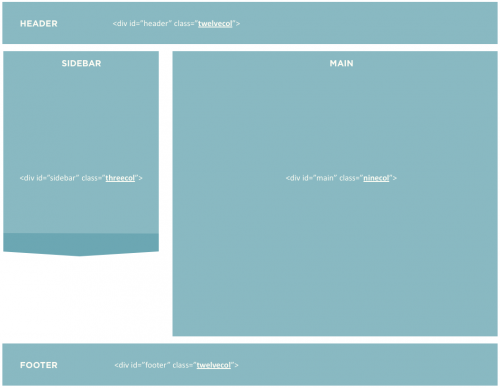 This certainly doesn’t kill the need for media queries and targeting mobile browser sizes, but at the very least it should provide your users a better viewing experience—at all their browser widths. If you haven’t yet made the leap from pixels to percents, have a look at 1140. I suspect you’ll be glad you did. 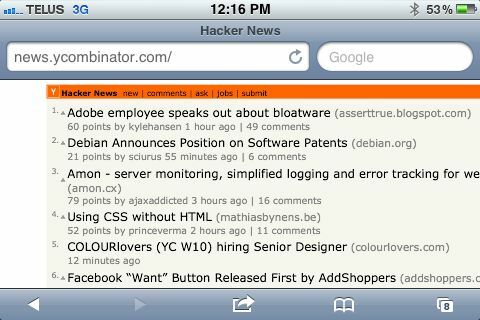 I certainly wish/hope Hacker News would.